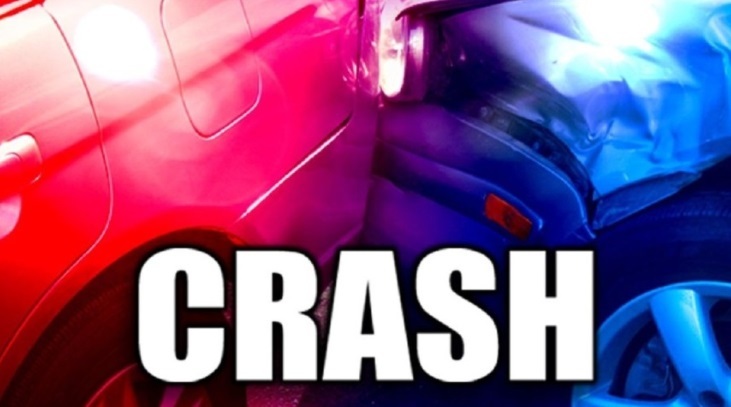 Lafayette City Police are reporting that a Lafayette City bus and car were involved in a crash at Johnston Street and Guidry Road. Moderate to severe injuries are being reported about the occupants of the car but no reports of injuries to occupants on the bus. Northbound was closed down while Lafayette Police cleared the scene. We will have more info on the crash when it is made available.